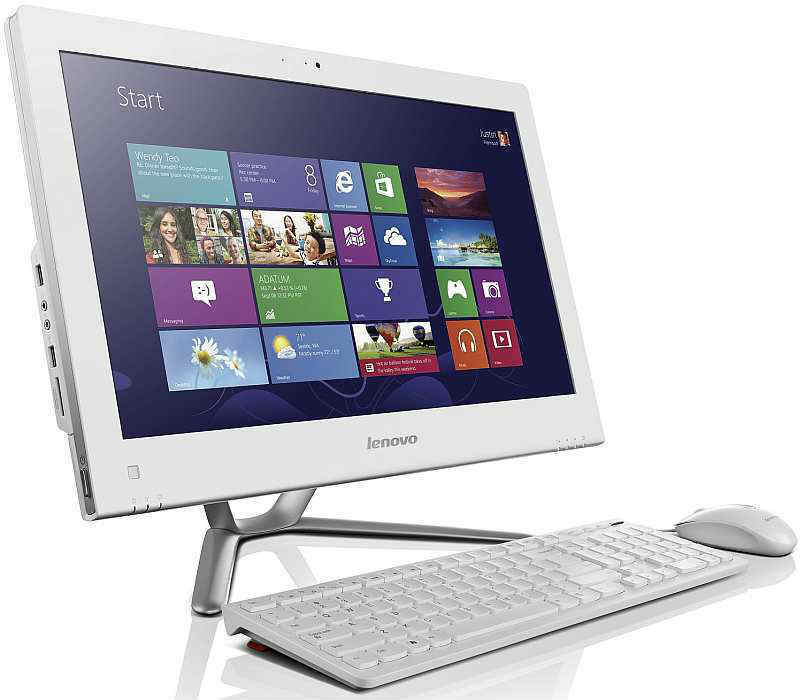 Lenovo today announced the latest additions to the C-Series all-in-one (AIO) family - IdeaCentre C340 and IdeaCentre C440. With convenient space-saving designs that fit into any home, these Windows 8-based AIOs are aimed at offering powerful performance and multimedia features designed for immersive entertainment at a competitive price. 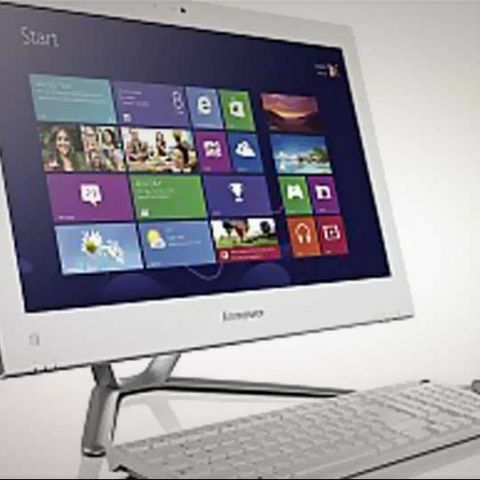 The Lenovo IdeaCentre C340 and IdeaCentre C440 all-in-one PCs are optimized for entertainment with an adjustable screen display, Lenovo Dynamic Brightness System, which automatically adjusts screen brightness based on users’ current surroundings and Lenovo Eye Distance System, which alerts users if they are too close to the screen. These AIOs fit into any home environment with a thin “journal” design, modelled after the pages of a journal or book, for a clean, simplistic look, and a unique aluminium stand that utilizes minimal desk space and allows users to slot the keyboard under the screen. The stunning HD LED displays of the 20-inch C340, 21.5-inch C440 are made for watching HD videos and movies. Users can choose the screen size that best fits their needs – whether that’s surfing the web in the kitchen, creating a presentation in the home office or streaming a video in the living room. With up to 3rd generation Intel Core i3 processors, the C340/C440 packs powerful performance and supports up to Nvidia GeForce 615 2GB graphics, ideal for PC gaming fun.